Act justly. Love faithfulness. Walk humbly with your God. Ministry is exhausting yet rewarding; brutal yet satisfying; ugly yet beautiful. Virtually every believer in Jesus Christ would agree with that statement. There is a false belief that one becomes a minister when he/she receives a spiritual title and job description. Contrary to this belief, Scripture teaches that all Christians are called to be ministers and priests – some have the privilege of working in paid ministry; others have the honor of doing ministry without a specific salary. I believe there are many temptations in ministry; vocational ministry has specific vices that have historically plague the evangelical church. Below are three things that I have learned since I began vocational ministry. I am a Campus Pastor for The Rescue Church and have been responsible for launching The Rescue Church in Garretson, SD. Do NOT neglect your walk with Jesus for ministry. If you are in a paid ministry position or are pursuing a specific calling, do NOT neglect personal time with Jesus. 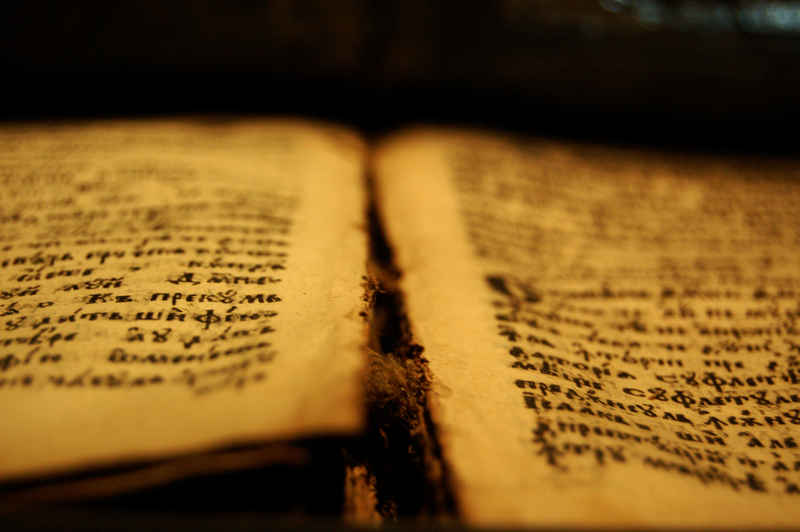 It is one thing to know the history, context, grammar, and language of the Bible. It is a much more satisfying experience to know the God who inspired the biblical text. Do NOT find your identity in ministry. This was one of the biggest struggles I had when I began to work vocationally for The Rescue Church. Anytime that a person sets off to plant a church in a new community, discouragement and doubt will plague his/her mind. In the community that we are planting the church, there was a church plant before us that failed. Especially in the beginning months of planting the campus, I wrestled with thoughts of failure. Every pastor, whether they admit it or not, battle against these same thoughts. We need to remember that our identity is not found in what we do, it is found in what Jesus has already done. Pastor, regardless of whether you fail or succeed, Jesus is still Lord and Savior. God has not called you to be a mega-church pastor; he has called you to be faithful. Everything that you need to go to the next level in your life and ministry, God has ALREADY provided. Be a faithful steward with what He has given you. Do not let success or apparent failure drive you to narcissism or depression. Worship Jesus not your ministry. Do NOT sacrifice your family to ministry. This is perhaps one of the biggest issues that pastors struggle with. In ancient times, people would sacrifice their children to false gods. Many pastors who are in vocational ministry are sacrificing their children and wives to the false god of ministry. Before you enter into vocational ministry, PLEASE identify your priorities. I am a husband before I am a pastor. The needs of my wife come before the needs of the church. No pastor would say he is trying to sacrifice his family to ministry and yet it happens all the time. If you are a pastor, on behalf of your family, I urge you to examine your life. If you are gone every day and evening in order to be a “successful” pastor you may succeed in growing your church but you will fail in being a husband and father. I promise you that your church can have a multitude of different pastors; your wife only gets one husband and your kids only get one father. Be willing to give up your job in vocational ministry if it means saving your marriage and family. If you were to come up with a list of temptations in ministry, what would you place as the top three? Do you agree with me? Disagree with me? Feel free to leave a comment and let me know what you think! Thank you for leaving a comment and sharing your blog, I will check it out! !